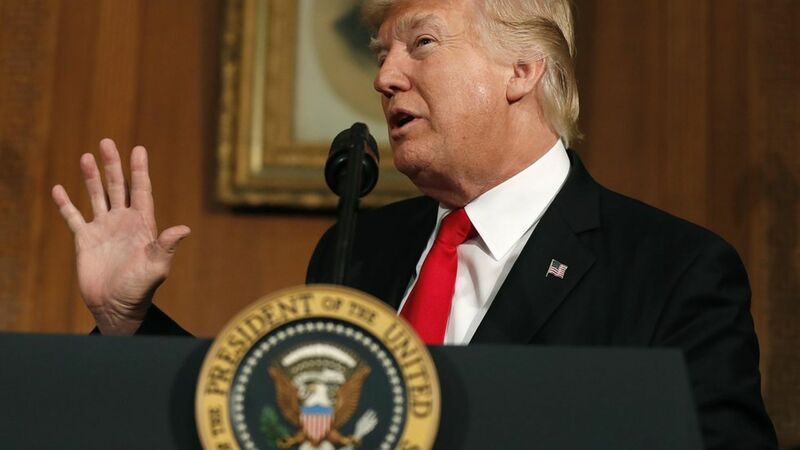 President Trump said Friday he is naming Charmaine Yoest, the former president of Americans United for Life, to serve as assistant secretary of public affairs at the Department of Health and Human Services, per Politico. Add it to the list: It's a sign that the Trump administration is taking the concerns of its anti-abortion supporters really, really seriously. Trump has already signed a resolution that allows states to take away Title X family planning grants for groups providing abortions and has reinstated the "Mexico City" policy so U.S. funds don't go to groups that perform abortions in other countries. The head turner: Yoest is taking the place of Kevin Griffis, who will serve as VP of communications for Planned Parenthood.